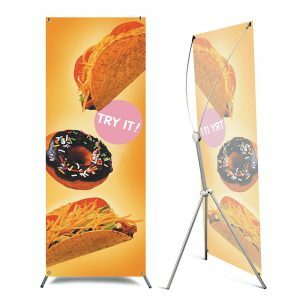 These trade show retractable banners are easy to set up and eye-catching. 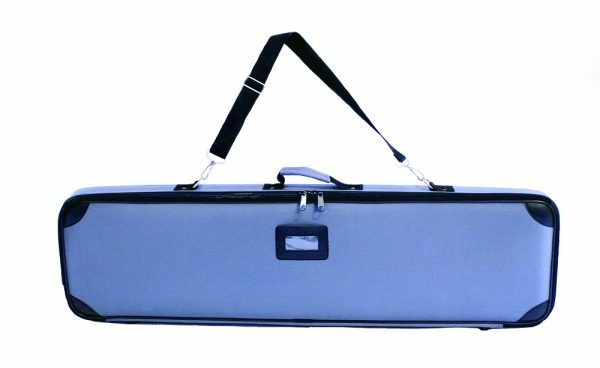 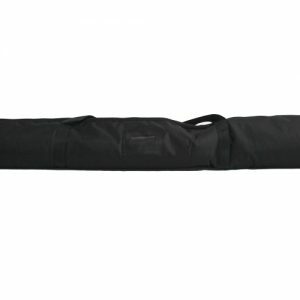 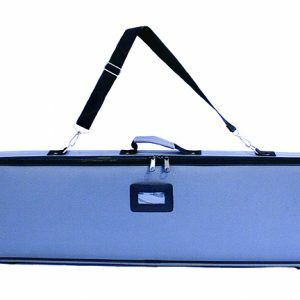 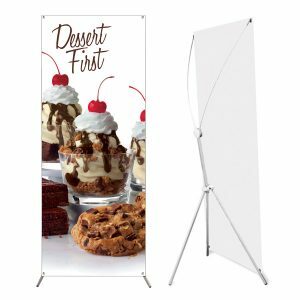 Each one includes a custom printed banner, a sturdy base and travel case. 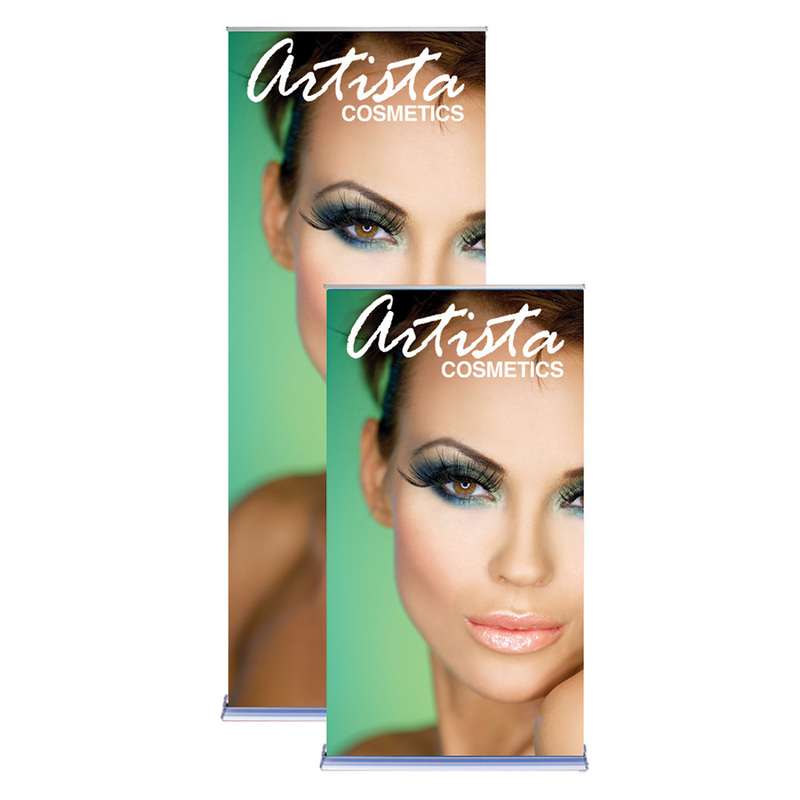 Capture your audience’s attention at your next trade show with easy-to-use, retractable banners. 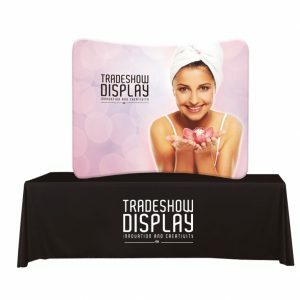 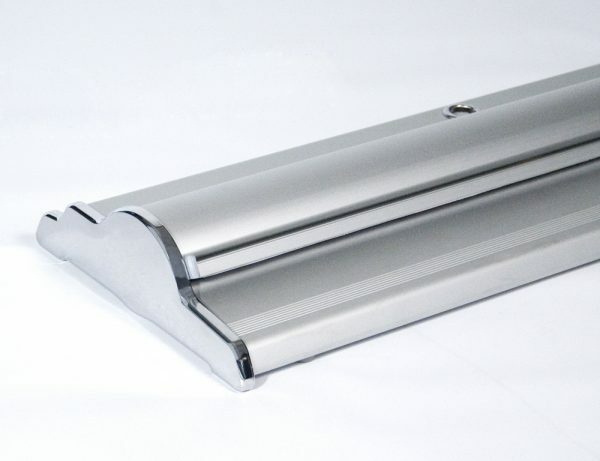 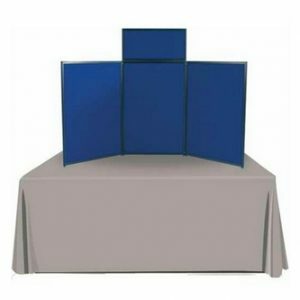 Included with each retractable trade show display, you’ll receive a banner with your custom message, a sturdy base to hold it in place and a travel case, which makes bringing the unit from one trade show to the next simple.